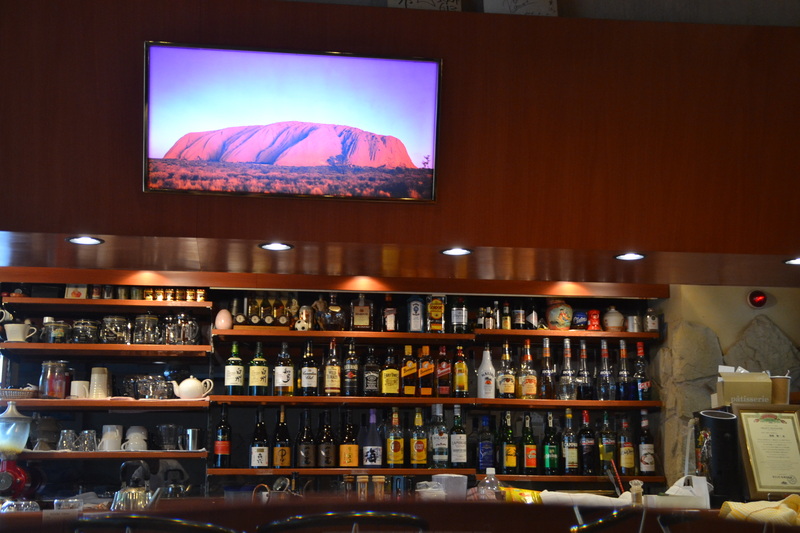 Punk Doily, a recently opened cafe, offers a heavenly touch of Australia made by a Saint in a small nook in Oyamadai, Setagaya-ku. 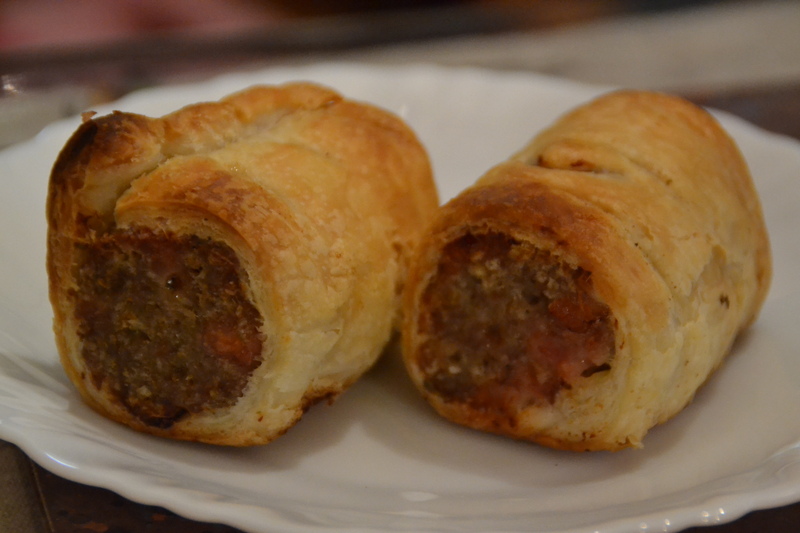 Punk Doily’s sausage rolls are authentically Oz, faithfully providing not only the flavor of the tuckshop, but also adding pleasures for the gourmand that the Japanese excel at. 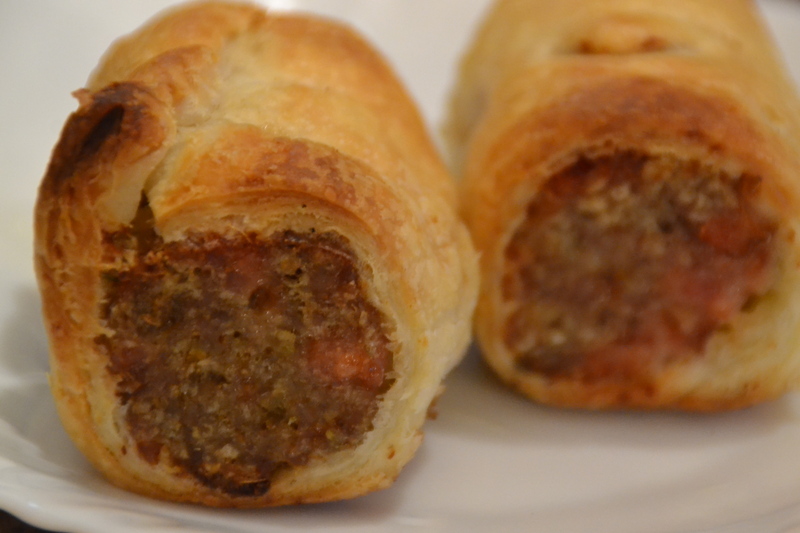 Available in sage and fennel flavors, the sausage rolls use pork from exclusively potato-fed pigs, and have a hearty, mouth-watering meat that tastes perfect without the need of excessive herbs, spices or other additives. Wash down the delicious savory snack with one of the selection of Punk Doily’s coffees. 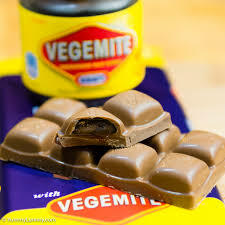 The Australian-style, rich brews are sublime, the hand drip providing a strong flavor and delicious aroma. Sweets are another highlight of Punk Doily! 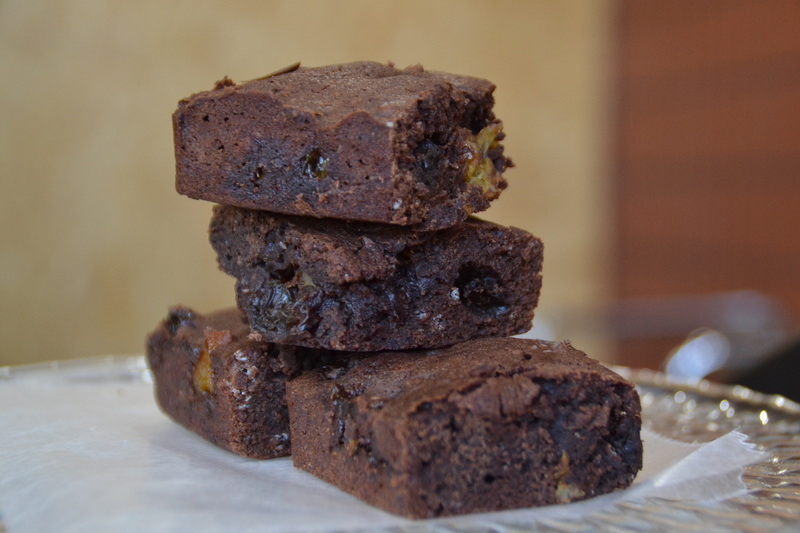 On the day of our visit there were delightful salted, triple chocolate cookies, sake-infused cherry tarts and rum raisin brownies. Sublime! 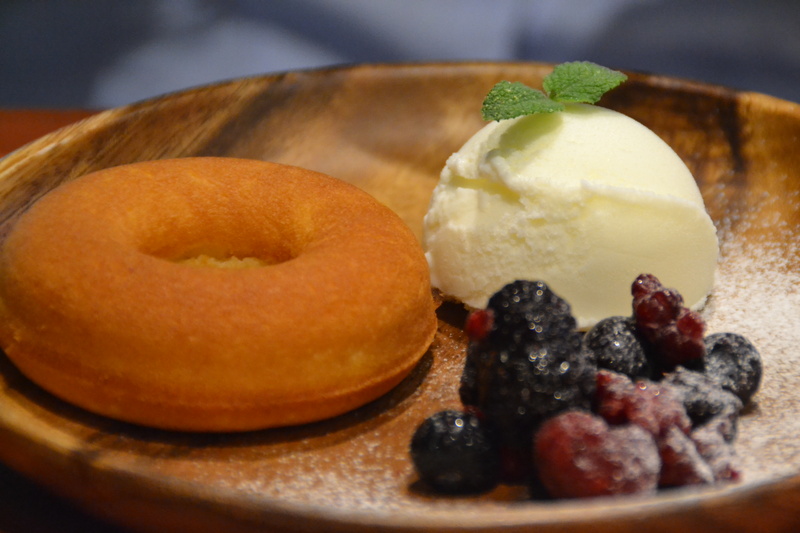 The cafe serves up some utterly amazing treats. 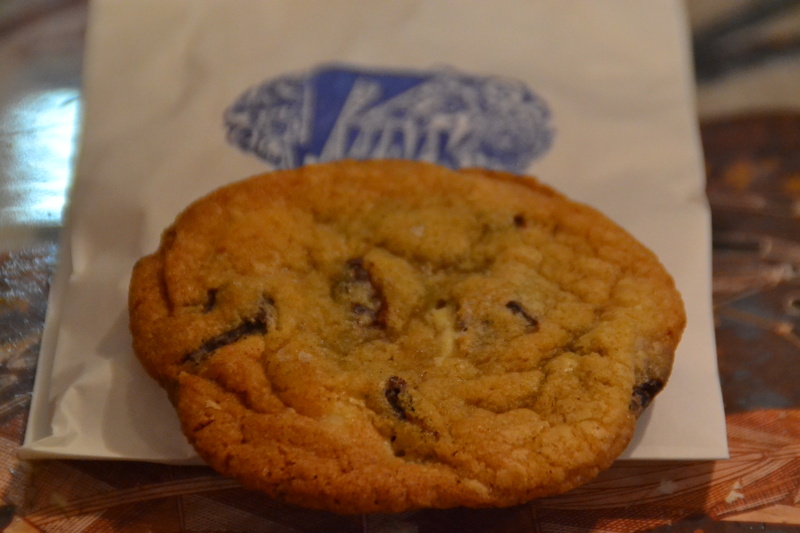 Check out their Facebook page for some of the other fabulous fare on offer. 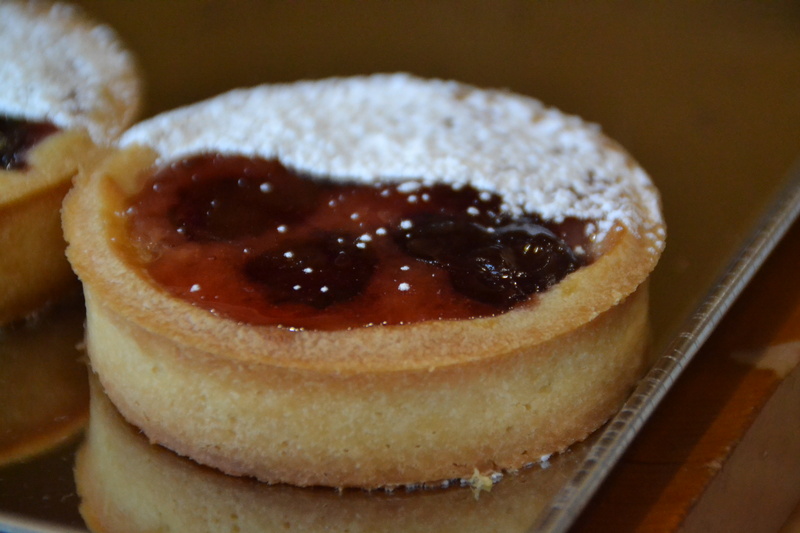 Enjoy Punk Doily’s delicious coffee and culinary delights on site or take out. 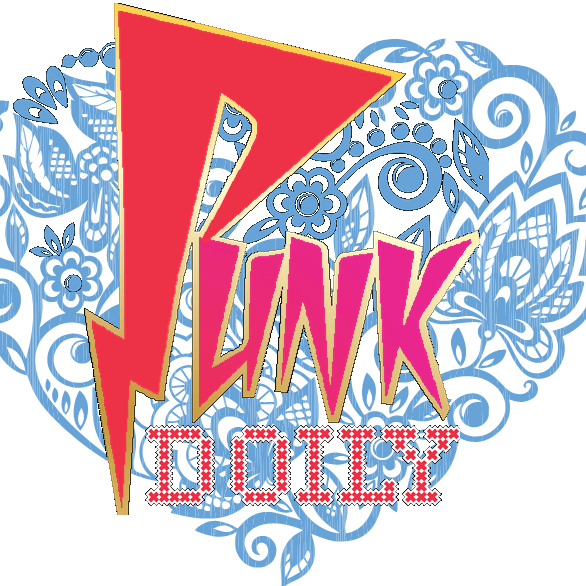 Punk Doily is located about the Tamagawa Christ Chuo Church at 3F, 3-28-21 Oyamadai, Setagaya-ku Tokyo 158-0086, Tokyo 158-0086. 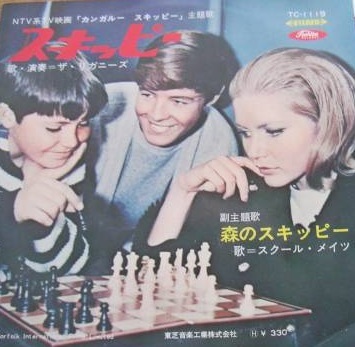 Tel: 090-4702-7959 Open Saturdays and Sundays from 11 a.m. to 5 p.m.
Incidentally, if you’re interested in finding our more about the connection with the saints, go to Punk Doily yourself. 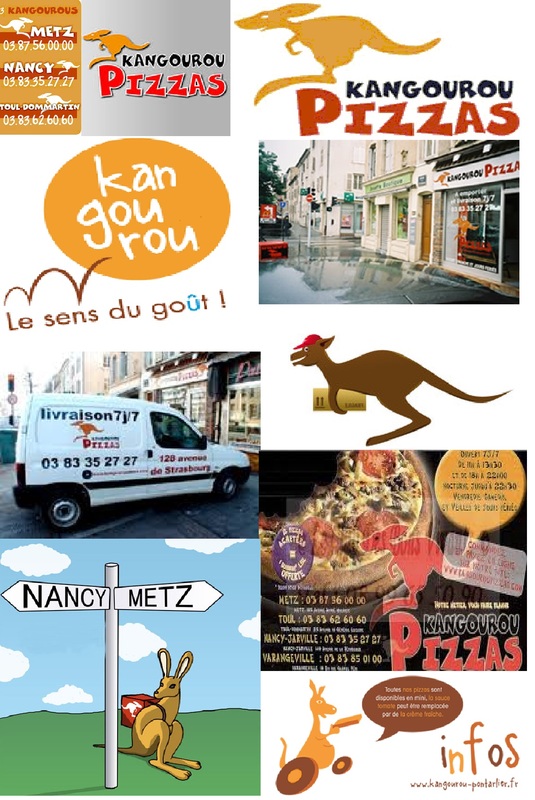 Kangarou Pizzas are a French fast food chain. The chain appears to be based in Thionville, with outlets in Metz, Nancy and Varangéville. Perhaps unsurprisingly, the chain specializes in deliveries. 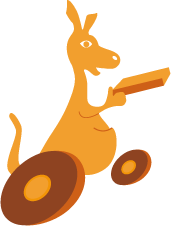 It’s logo is a bouncing kangaroo, or kangarou in French! Being from the land of culinary delights, you’d expect Kangarou Pizzas to be a popular choice. Perhaps because of its origins, customers are more demanding, but the chain gets only average reviews on Trip Advisor, with 60% rating it as either “poor” or “terrible,” though it appears disgruntled users were more miffed by poor service than lousy food. Still, it’s nice to see kangaroos making their mark in France. Kangaroo Cooking…Roo Meat: It’s Tasty if Ya Cook It! 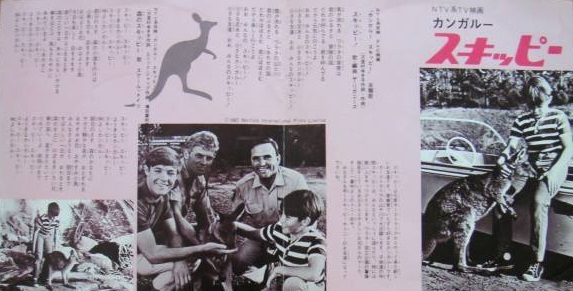 Japanese have been legally eating kangaroo for longer than most Australians. 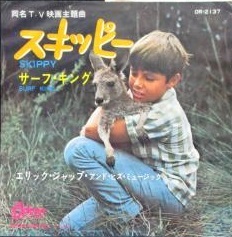 Despite the head start, kangaroo meat never really kicked on in Japan, despite its reputation for being a healthy, high-protein, low-fat alternative to beef or pork. 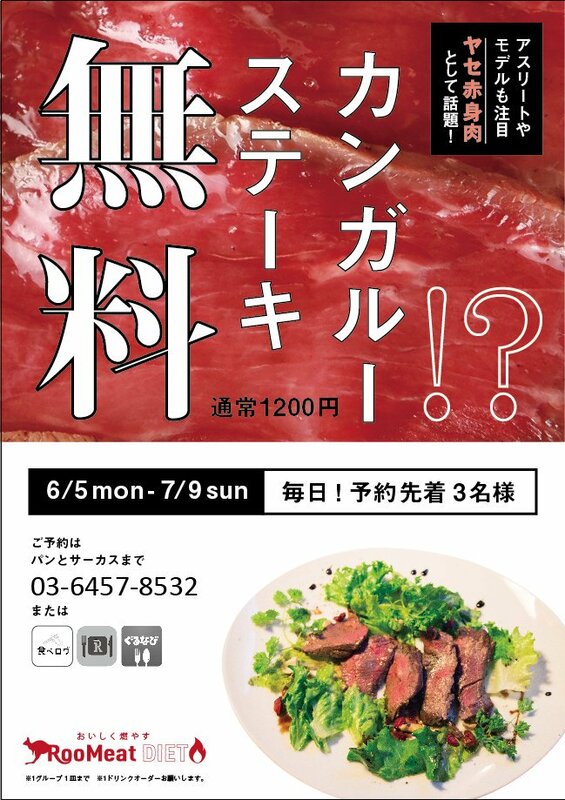 Kangaroo meat can still be purchased in Japan, probably most easily from The Meat Guy, purveyor of fine meats. 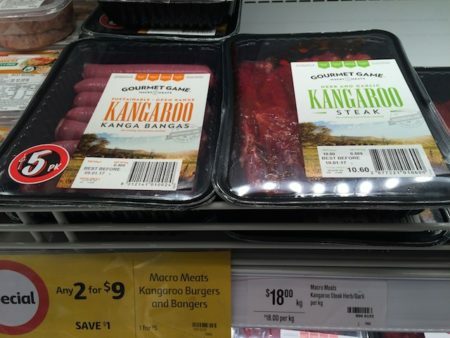 Kangaroo meat is also promoted as an environmentally friendly choice as kangaroos produce less methane than cattle. 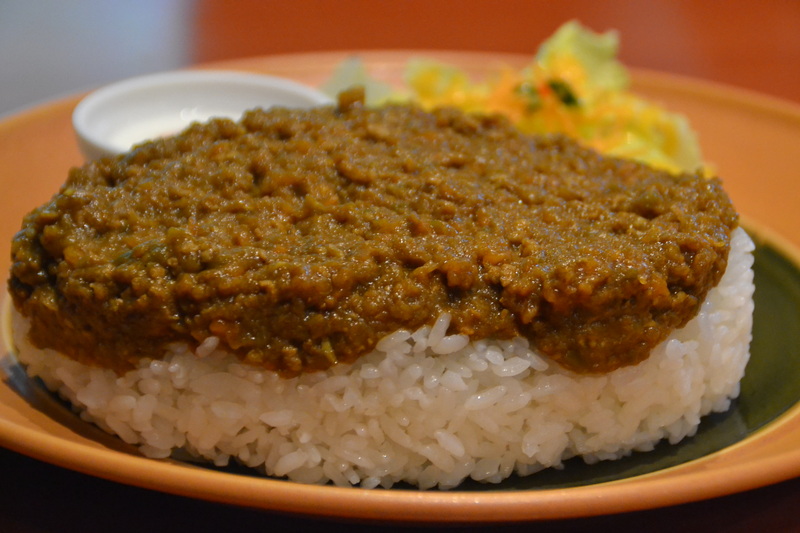 Some people have also adopted kangatarianism, which is essentially a vegetarian diet that allows for the consumption of kangaroo meat. 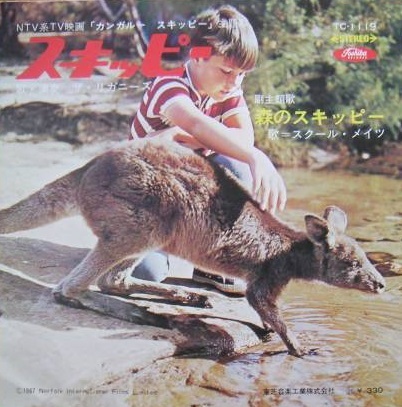 Japan’s kangaroo business was also involved in the kangaroo industry, which focuses around the marsupial’s leather, which is regarded as the strongest source of leather for shoes and gloves. Strewth! It doesn’t get much worse than the latest KitKat concoction to hit Japanese stores, which arguably takes the title of world’s worst chocolate unofficially claimed by Australia when it produced Vegemite chocolate back in June 2015. KitKat Nodoame flavor is now selling at Japanese retail outlets and is the latest in a line of Japanese KitKat flavors that extends well beyond 200. 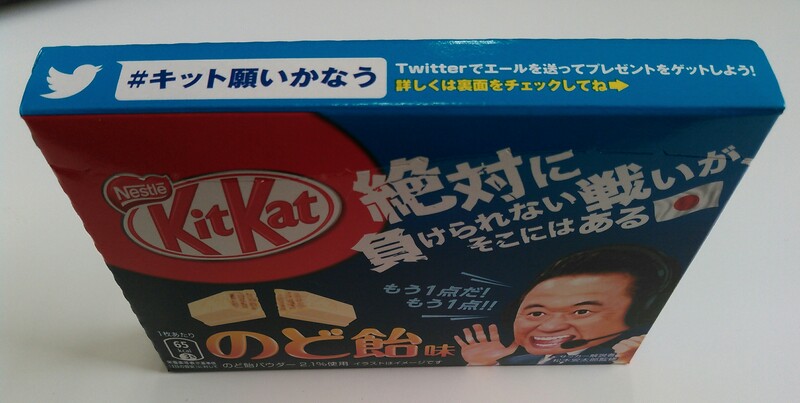 It should be noted, that ＜i>nodoame is the Japanese word for throat lozenge, and that’s exactly what’s been dished up in the latest KitKat…a throat lozenge flavored-chocolate!!!! For what it’s worth, throat lozenge-flavored KitKat tastes exactly as it sounds, with your average cough lolly covered by waffle and coated in a layer of chocolate. 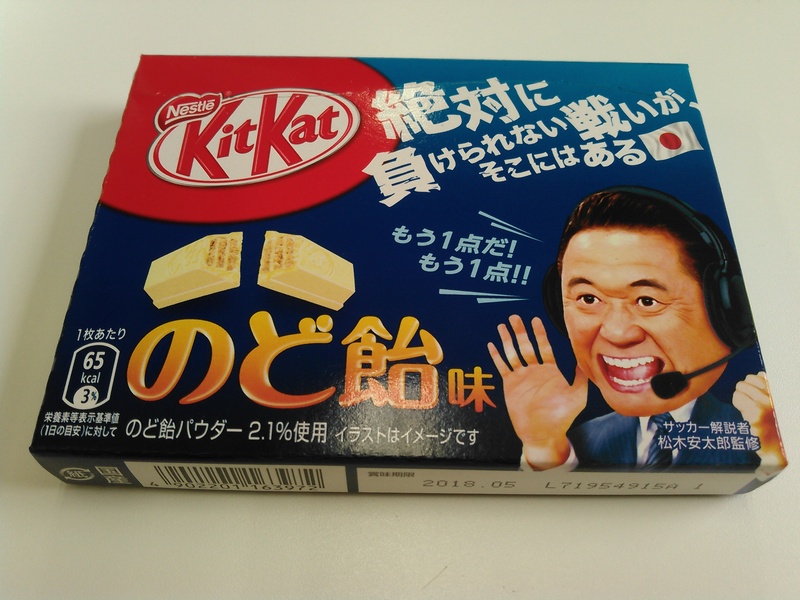 The Nodoame KitKat is sold in a box adorned by a caricature of soccer commentator Yasutaro Matsuki cheering Japan on to its ultimately successful qualification for the 2018 World Cup finals in Russia (which it achieved by defeating Australia’s hapless Socceroos at Saitama Stadium 2002 on August 31, 2017). The presumed use of Matsuki to promote the flavor is because his shouting for Japan precludes the need for a throat lozenge.